Witness one of the greatest tragedies, the story of Macbeth. Americas most sought-after director, Marti Lyons adapts and directs Shakespeare's tragic piece, Macbeth. This short 75-minute performance is the perfect introduction to the world of Shakespeare, and features a question and answer session at the end of each performance. Thought to have first been performed in 1606, the story of Macbeth continues to captivate audiences throughout the many centuries of it being performed. 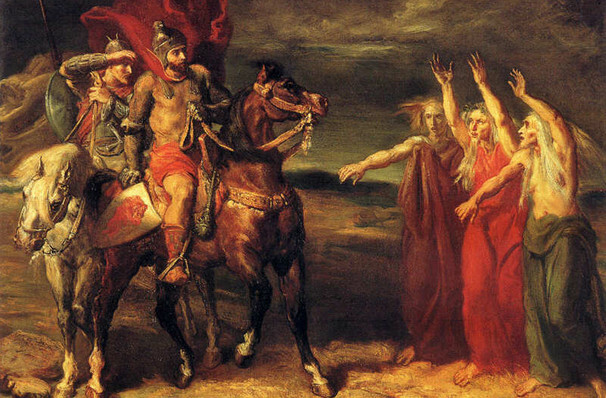 A trio of witches gift (or curse) the brace Scottish general Macbeth with a prophecy, that one day he will rule Scotland as King. Consumed by the idea of being the King of Scotland and spurred on by his wife, Macbeth murders King Duncan and takes the crown for himself. The guilt that follows begins to eat away at Macbeth and drives him to commit more murders, and soon becomes the ruler he feared to be. The bloodbath followed by a civil war leads Macbeth and Lady Macbeth into madness and ultimately their deaths. Some people behind the curtains of theatre believe that the play is cursed, and will not mention the title out loud. Instead, they refer to it as 'The Scottish Play'. If they do mention it, they have to go outside, spin around three times and knock on the theatre door asking to be let back in. Seen Macbeth? Loved it? Hated it? Sound good to you? 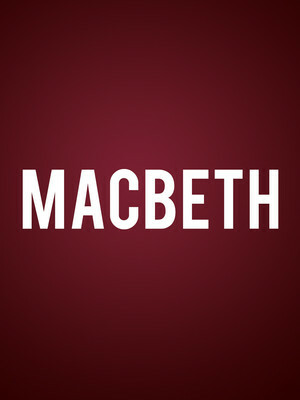 Share this page on social media and let your friends know about Macbeth at Chicago Shakespeare Theater.